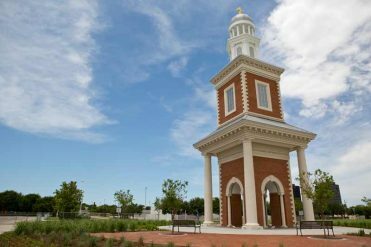 Houston Baptist University’s main goal is to provide students with a holistic education—one that helps them become more successful in every aspect of their lives. But not all of that education is found in the classroom, the chapel or in textbooks. 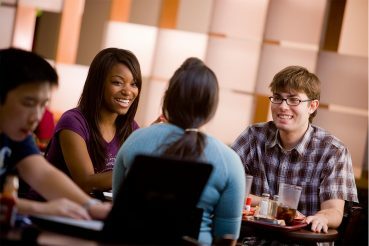 Our tight-knit community is located in America’s fourth largest city, which means there’s always something new and interesting to do, whether on campus or off. And it’s through these new experiences that students often learn the most about who they are and who they’d like to become. As the homepage for all things student, this is where you’ll find the latest campus happenings, opportunities for personal growth, pictures from student events and thoughts from other students. So check back often, and make sure to experience all that HBU has to offer. 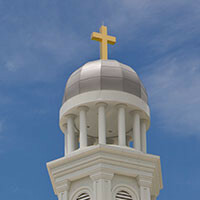 Motivated by our affirmation that Jesus Christ is Lord, the Department of Student Life seeks to develop students of character and competence by providing opportunities to engage in a Christ-centered community focusing on academic success, spiritual formation, interpersonal development and physical well-being. The year begins before classes do with a weekend full of new friends and old traditions. Welcome Days kick off with move-in day, followed by the beanie ceremony to make you a certified Husky. Welcome Days are also the home of the "Wild and Crazy Games" and the annual torch-passing ceremony. 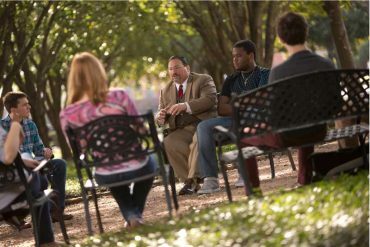 At HBU, we live, learn, worship together, and enjoy the unexpected moments that make the college experience meaningful. Do you plan to live on campus? Visit the online Housing section to learn about the process and prices of our residential spaces. 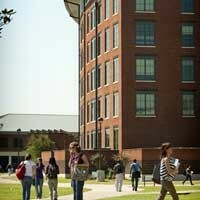 HBU provides great opportunities to develop beyond the classroom. You can grow in your career with our professional student organizations and then head to an athletic event with members your sorority or fraternity. There are many ways to get involved! 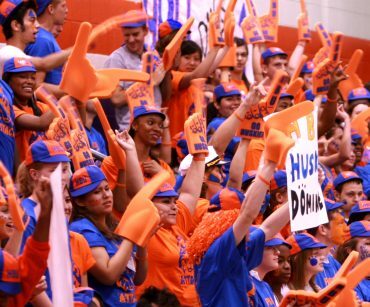 As an HBU student, you'll not only find faith in the classroom and chapel. You'll find plenty of Bible studies, community service opportunities and other ways to become a more Christ-centered student. Not to mention, you'll enjoy a whole community of other students who share your desire to learn about and live for God. God has a plan for each of our lives, and as we seek to be an active participant in His daily will for our lives, this plan will gradually unfold. We want to walk alongside our students and alumni as this happens, and equip you to make life decisions in living out His purpose.